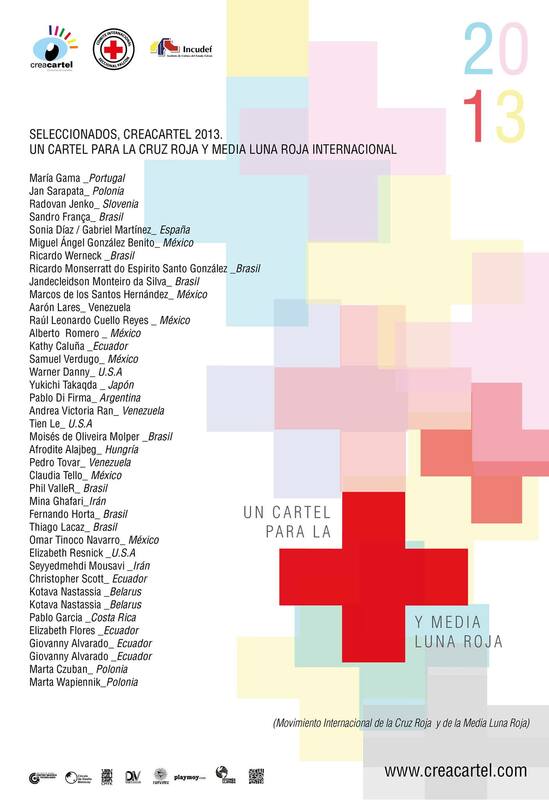 I am very proud to announce that 3 of my students (Elizabeth Flores, Giovanny Alvarado, Kathy Caluña) have been selected for the international poster competition ‘Creacartel Concurso de Carteles‘ in Venezuela. All the selected posters will be on display in Venezuela in the next months. With the added bonus I was also selected for the competition.